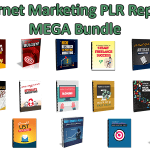 In this PLR Content Pack You’ll get 10 Top Quality Pricing Strategies PLR Articles and Tweets with Private Label Rights to help you dominate the Pricing Strategies market which is a highly profitable and in-demand niche. 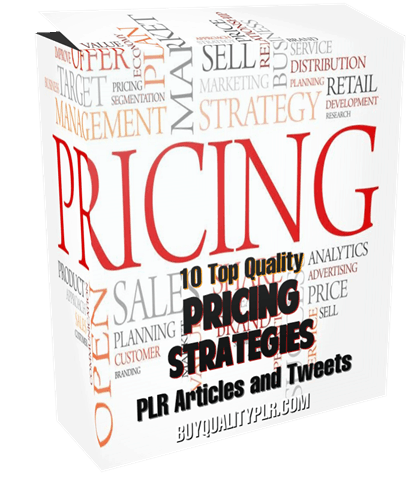 These Pricing Strategies PLR articles are available in Text file format and can be downloaded instantly after purchase. 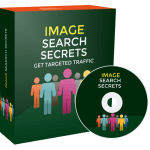 What Can You Do This Pricing Strategies PLR? There are a number of ways to construct special offers that boost your sales considerably once you’ve mastered them. Almost every business offers a holiday sale at least a couple of times a year. These are attractive offers on things that a person might need, being offered at a competitive price. They can actually increase profits by encouraging the person to buy more, because they feel they are getting good value from your company. These are driven by certain events, such as back to school or graduation or home improvements/spring cleaning. Some of the items will be on sale, but others are at full price, or perhaps even higher than that of the competition. These are very low-priced products that are used as a lure to get people in the store in the hope they will buy more. Just look at the bargains in your local supermarket flyer and you will see how well this strategy can work. If you look in the flyer and see “Limit one per customer,” you will also see the limited offer strategy in action. Supermarket flyer prices are good for only a week. Then they are gone forever. 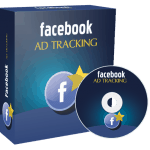 You can use LTOs in your online business to drive sales. You can even add a countdown clock to your sales pages to reinforce the perception that time is running out and they don’t want to miss such a great deal. 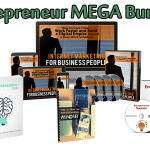 You can also use OTOs in your online business. This means that they will see the offer one time only, and never again. It is a way of driving demand. It is also a way to increase the initial value of a customer once they have bought from you, with the OTO being like a bonus to thank them. An OTO will usually be at a deeply discounted price that they would be foolish to refuse. 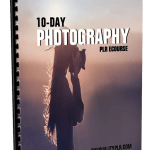 We will only be selling 50 copies on this Pricing Strategies PLR content pack, so don’t waste any time and grab your PLR license while it’s still available for sale.